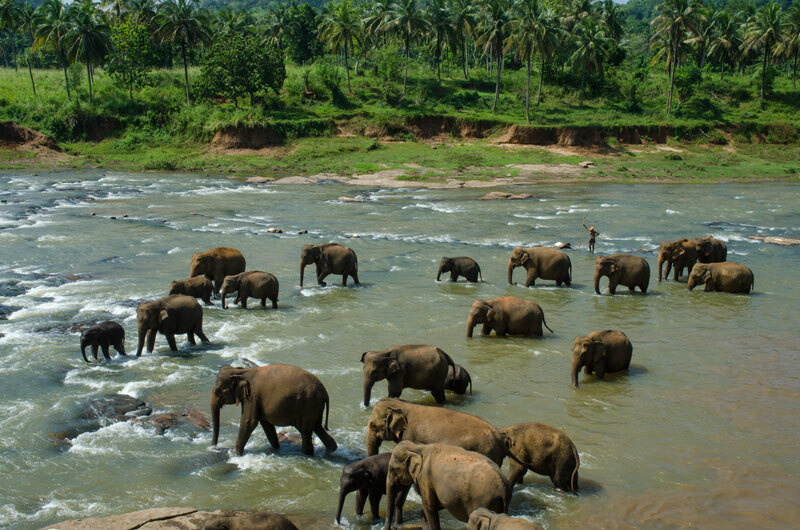 Sri Lanka has all the ingredients you need for a perfect holiday- forests, beaches, wildlife, a rich cultural heritage and wonderful tea! Click for a tour. In the case of Sri Lanka, size does not matter! This small island south of India has much to offer- culture, wild life, beaches and tropical forests; the biodiversity of the landscape is amazing. No wonder it is known as the ‘Pearl of the Indian Ocean!' 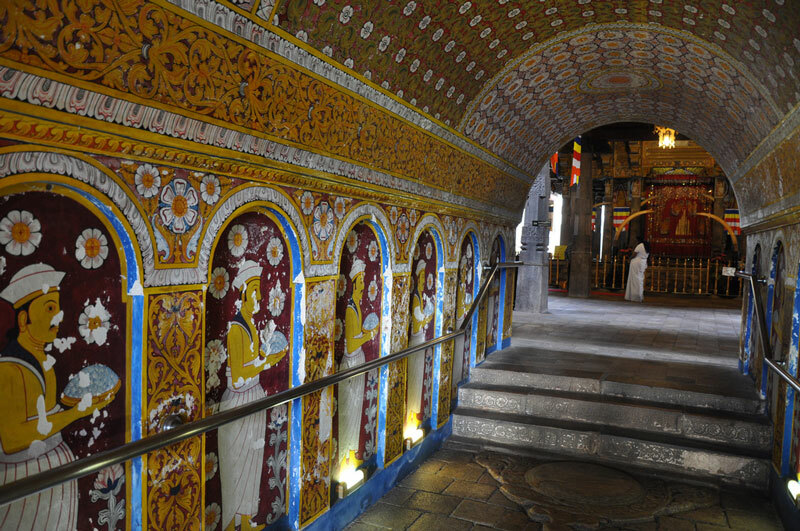 Sri Lanka has also been a seat of Buddhist culture since ancient times. 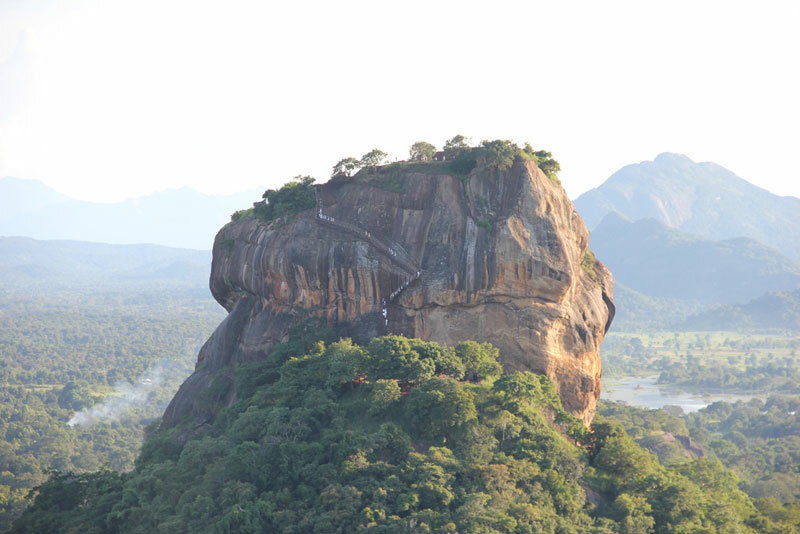 There are eight World Heritage Sites in Sri Lanka besides the popular beaches and national parks. The picturesque tea, coffee, coconut, rubber and cinnamon plantations produce the major exports of this island. Practically everyone in the world must have tasted Sri Lankan tea! Arrive at Colombo airport. Your car and driver will be waiting for you. Transfer to your hotel and check in. 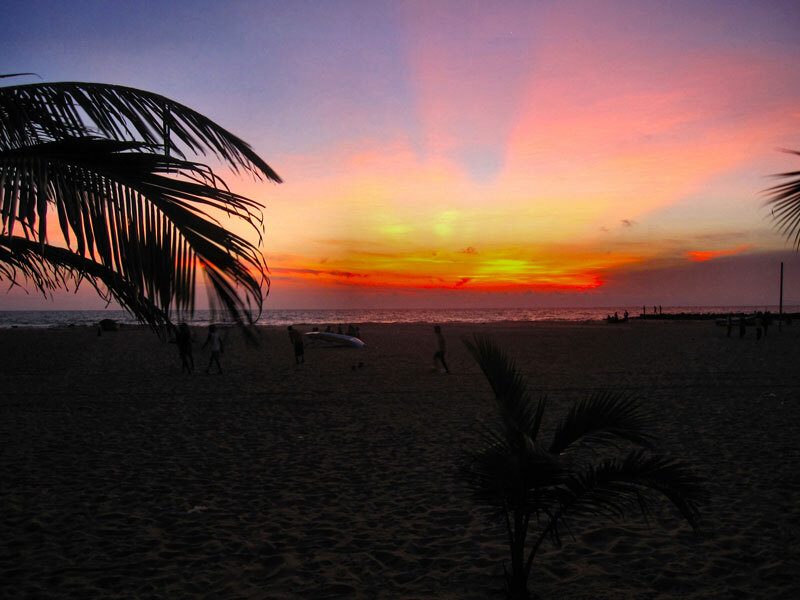 Later, take a sightseeing tour of Colombo city with your chauffeur-guide. Driving around Colombo city is an experience- it’s a harmonious blend of the east and west. Portuguese, Dutch and British influence is evident in the city’s architecture. Main places of interest include the local bazaar and trading area of Pettah and Buddhist and Hindu temples and churches. There are also fascinating museums, art galleries and shopping centres. Overnight Colombo. After breakfast, drive 170 km to Sigiriya via the Pinnawala Elephant Orphanage/ Millennium Elephant Foundation in the green surroundings of Kegalle. 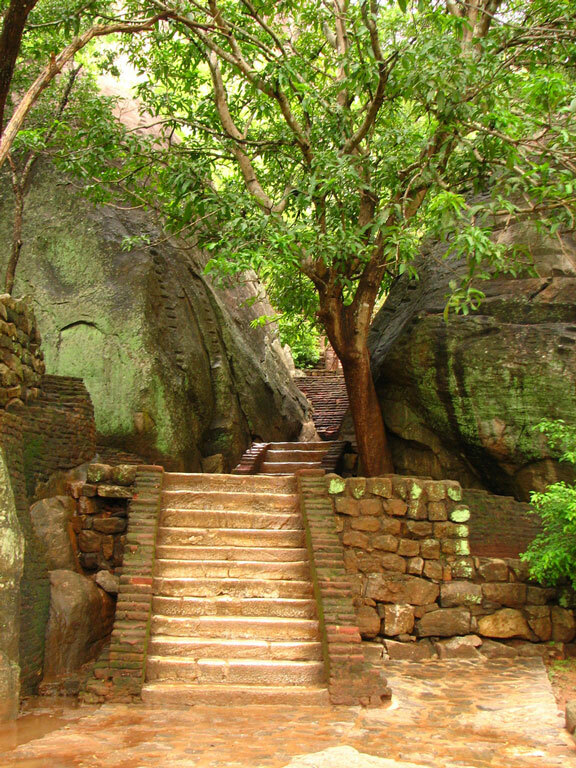 Arrive at the ancient palace of Sigiriya, which is a UNESCO World Heritage Site. The palace ruins sit atop a towering 200 metre-high rock. Overnight Sigiriya. After breakfast, proceed for a day trip (60 km) to Polonnaruwa, another World Heritage Site. Walk through these captivating ruins dating from the 10th century. Return to your hotel for the night. Overnight Sigiriya. After breakfast, leave for Dambulla (20km), home to a famous cave temple complex, dating back to the 1st century BC. Spend some time admiring the statues and murals depicting the life of Buddha. Then proceed to Kandy (another 70 km), set amidst picturesque forests and mountains. Check in at your hotel. After lunch, take a sightseeing tour and visit the renowned Temple of the Tooth Relic of Buddha and the Royal Botanical Gardens which house an unmatched collection of orchids. Overnight Kandy. A relaxed day to discover Kandy, the last stronghold of the Sinhala kings and a UNESCO World Heritage Site. If you like outdoor activity, a day trek into the Knuckles mountain range is exhilarating. For a more relaxed experience, visit the royal palace, take a walk around the lake and enjoy a Kandyan dance performance. Kandy is also well known for wood, brass, silver handicrafts, gold jewellery and precious gems. Overnight Kandy. After breakfast, set out for Yala National Park, approximately 200 km away. Make a midway stop at Nuwara Eliya, a charming hill resort and the heart of Sri Lanka’s tea country with cool mountain weather. Tea plantations cover the mountain slopes interspersed with streams and waterfalls. English style homes and plantation bungalows give it an old world colonial charm. 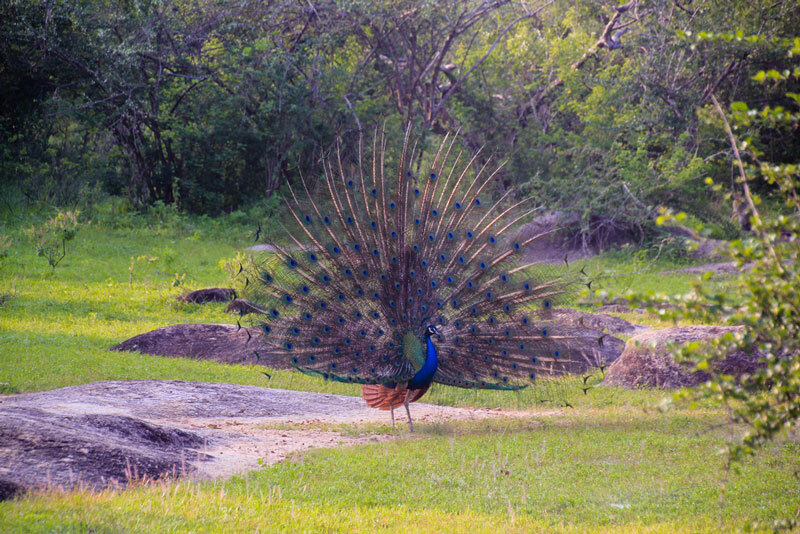 Drive on to Yala National Park and check into your resort. You could relax at your hotel or, if you’re not too tired, go on a late afternoon safari whenever you’re ready. There are no fixed timings. You can instruct your driver to get the jeep at the resort. Overnight Yala. Early morning is a good time to see animals. Go for your morning safari, then have breakfast. Yala has a dense leopard population along with elephants, bears, wild boar and a huge variety of birds. If you didn't do a safari the previous day, or if you simply want more of the forest, you could go on an afternoon safari today, too. Overnight Yala. After breakfast, drive from Yala to the beach town of Negombo via Galle. Yala to Galle is approximately 180 km (about 3 hours). Sightseeing and lunch at Galle. Then drive straight to your hotel in Negombo (130 km, about 2 hours). 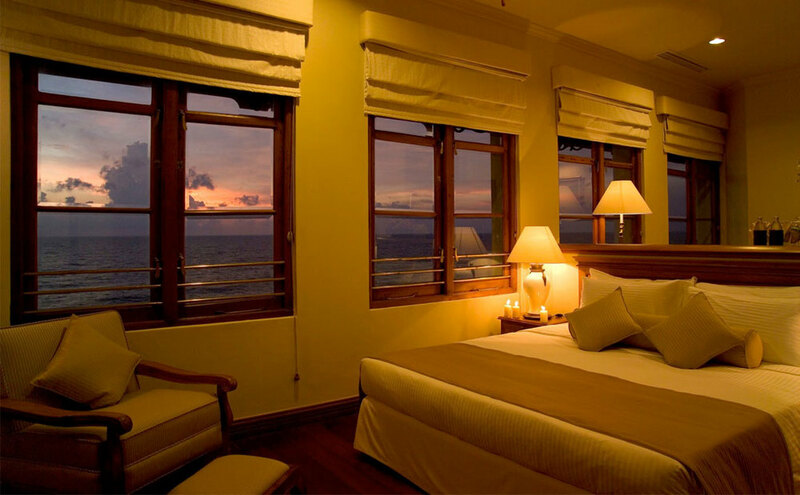 Overnight Negombo. Enjoy the day exploring and relaxing in this lovely beach town. Transfer to Colombo airport and continue to your next destination. 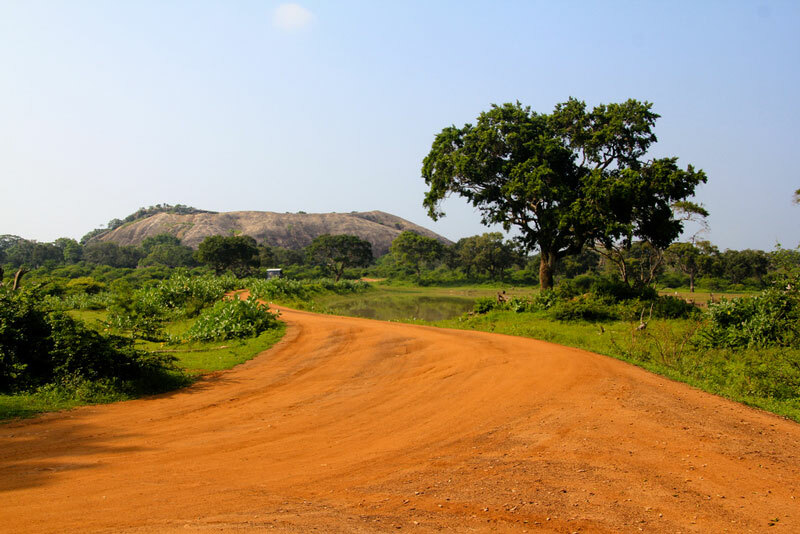 Note: You could also add on a visit to the ancient Sri Lankan capital of Anuradhapura, a World Heritage Site and one of the oldest continuously inhabited cities in the world. 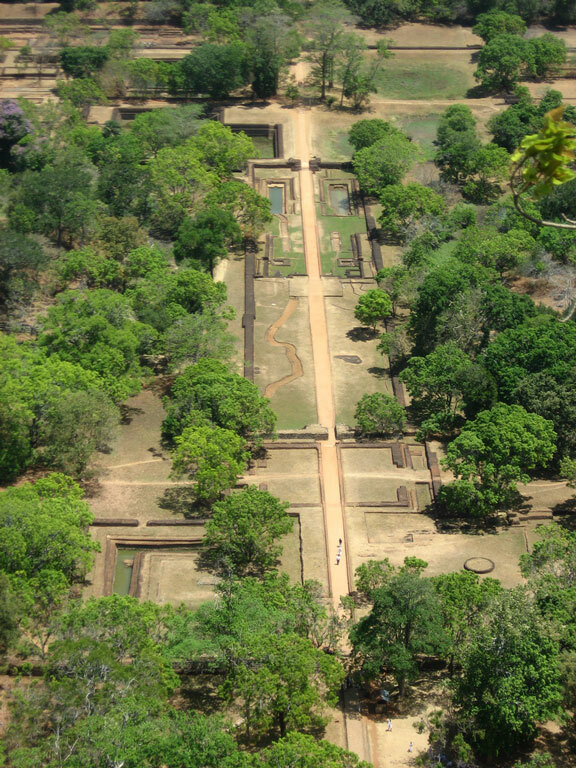 Anuradhapura has some fascinating, well-preserved ancient ruins. It is 140 km from Kandy, 70 km from Dambulla and 110 km from Polonnaruwa.